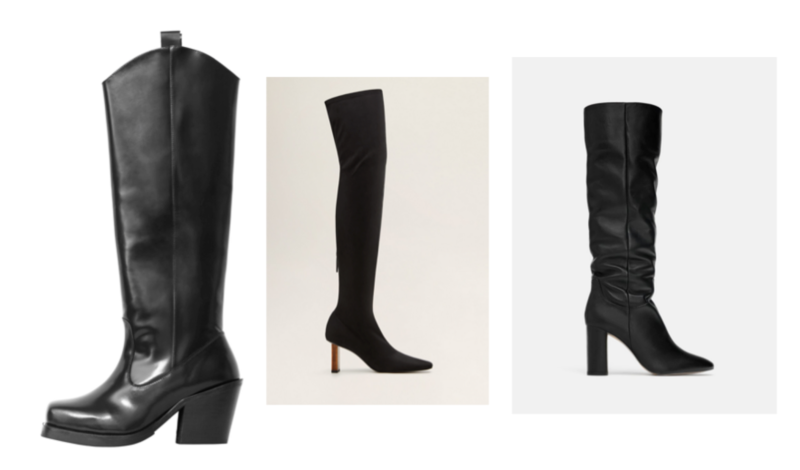 Style your dress or pants with a nice pair of classy or edgy knee-high boots this fall. 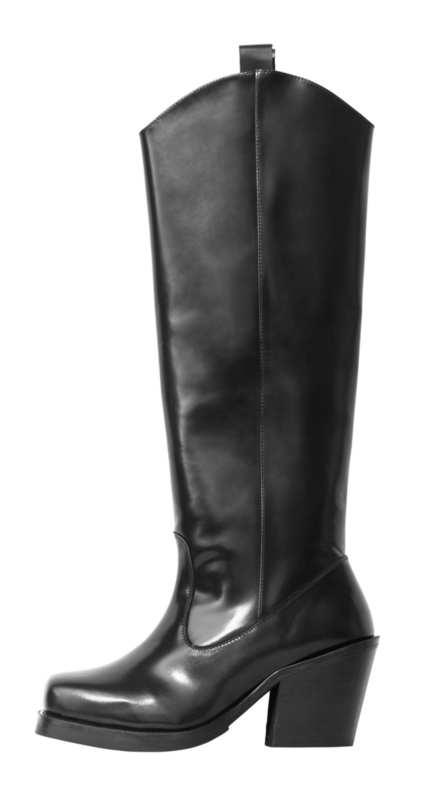 Billi Bi boots from Boozt, kr 2799. 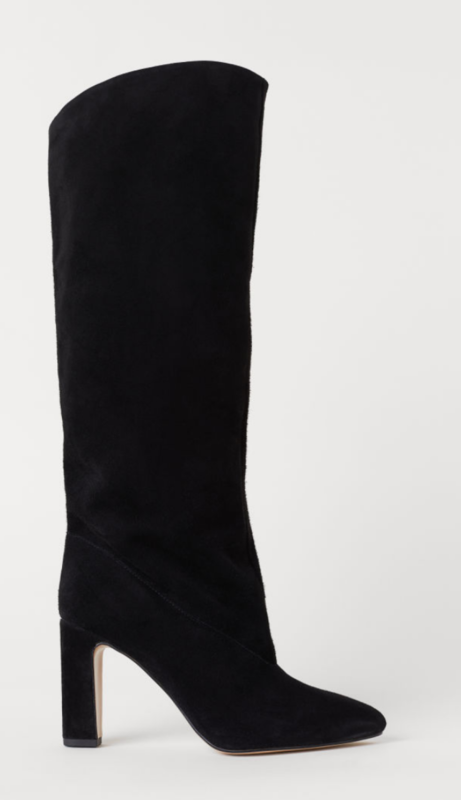 Black boots from Zara, kr 1199. 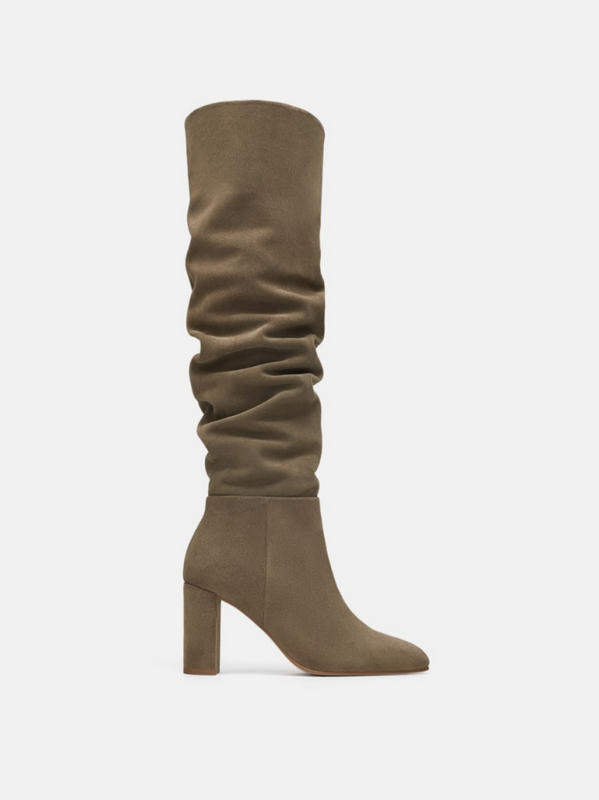 Suede leather boots, h&m, kr 999. 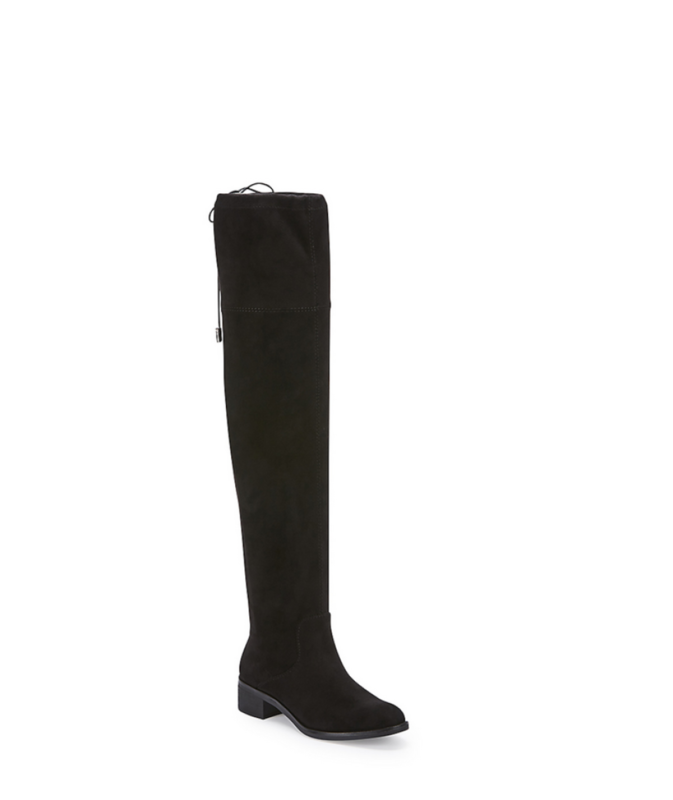 Knee-high boots from Edit, Eurosko, kr 999.